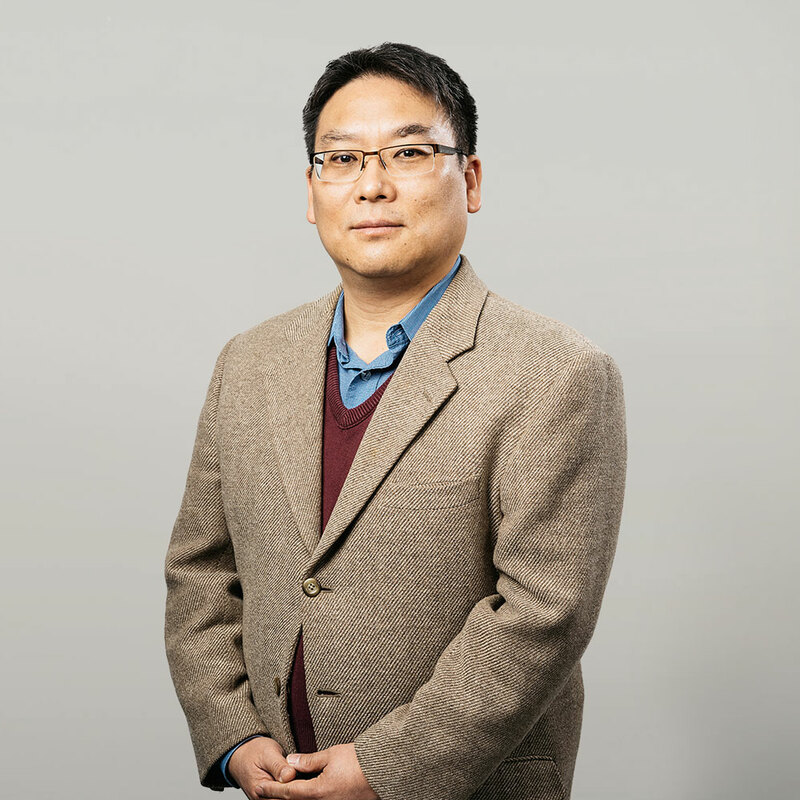 Sangkyung is a US patent agent in the field of electrical engineering, and is specialized in telecommunications, information technology, and signal processing. He received a Ph.D. from Ajou University, Korea and has more than 15 years of research experience in various research projects. Sangkyung has also several years of experience as an in-house patent agent at Samsung Research America.